HANOVER, Md. — Busy and overwhelmed moms can create focused and productive lives according to Tamara Robinson in her new book “Live and Love Out Loud: 7 Tips to Transform Your Life from Busy and Overwhelmed to Focused and Productive.” Robinson says the book is designed to help busy moms rediscover their inner dreams, desires and goals and pursue them without guilt. In the book, she shares her life story and the actions she took to transform her own life, creating a more focused and productive life. A few years ago, Robinson was a stressed and overwhelmed poet and supportive dance mom on the verge of complete burnout. As a busy single mother, she thought this was normal and something all moms experienced. She soon realized a change needed to take place so she started the process of following a few tips for turning her life around. 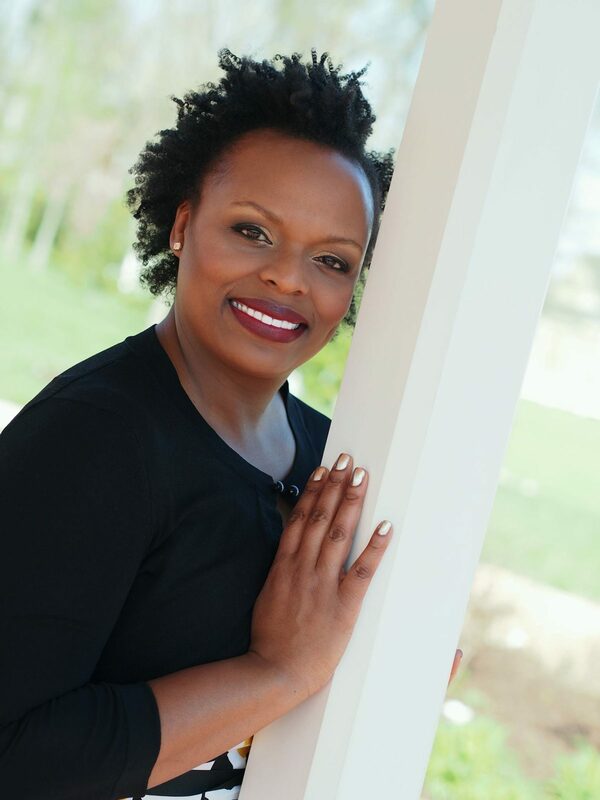 Robinson has also authored the book “Poems from God’s Dancer: From Suffering to Victory.” She is a 1996 graduate of Savannah State and was Miss Savannah State College 1995-1996. 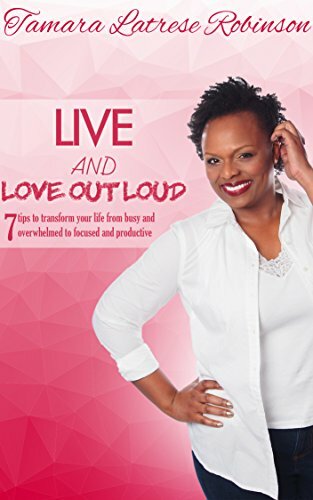 “Live and Love Out Loud: 7 Tips to Transform Your Life from Busy and Overwhelmed to Focused and Productive” became an International Best Seller on Amazon within 24 hours of its release.. It is currently available for purchase on amazon.com.